Smart gadgets relax us in several ways and also save our time. They are technically featured and come with user-friendly interface to make life easier. Therefore, the moment you begin to shop for random things at your home, attention to those devices that can accelerate your lifestyle manifold. We have compiled the list of top 6 best smart home gadgets. The biggest example of a smart speaker is Amazon echo. It was 2016 when music speakers were given a Revolutionary effect. 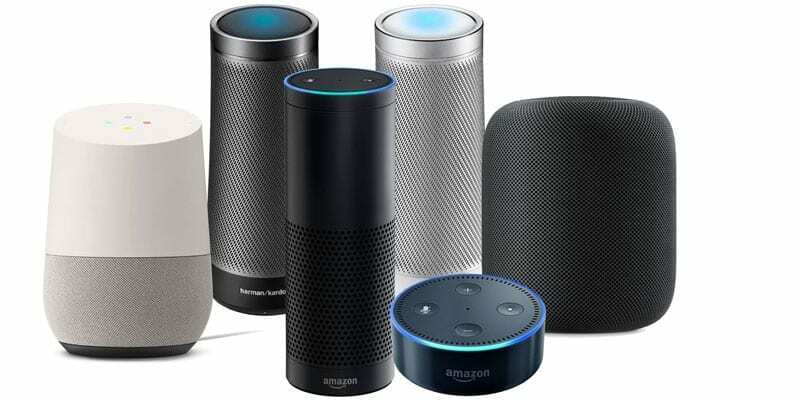 A smart speaker is known to work on voice command and manage multiple tasks apart from simply playing music. For instance, it can update you regarding the ongoing scenarios of the world along with synchronizing with Wikipedia and several other websites. Just ask whatever you want with the speaker, and it would answer it call back immediately. It takes a lot of effort to understand what are technically smart people it all about. We call speakers smart the when it has wireless workability, NFC, Bluetooth connectivity and internet connectivity. You can create your own music list, access calendar, manage Gmail and get your questions answered through the standalone gadget besides enjoying the premium quality sound. Things have gone Complex than before. But as long as you have little technical knowledge, everything is much easier than it used to be. With the smart thermostat installed at your home, you don’t have to deal with extreme temperatures at all. Simply connect your smartphone or any other digital gadgets for creating a Wi-Fi connection with the smart thermostat and initiate temperature adjustment in remote locations. With smart setback programs, you can also schedule the temperature requirements for Different purposes. A smart thermostat is capable of controlling the inner atmosphere in the best possible way. It also works as a dehumidifier simultaneously. Zoning systems embedded in thermostat create updated cooling and heating schedule for a particular area. The automatic update through the Wi-Fi connection would let you enjoy extra features on your part. This particular feature would never let such thermostat go outdated by burdening yourself to discard them. Everything that is smart doesn’t have to cost you a fortune. 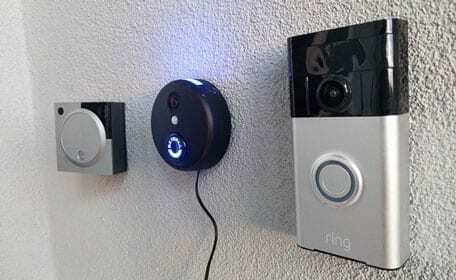 Therefore, when we talk about having a smart doorbell over an ordinary one, we don’t have to empty our pocket for that. The smart doorbell comes up with the hidden camera that reflects the image of the person standing before your door. Also, they have the dual audio system that let you talk to the visitor through the screen it has. If you allow the smart doorbell to synchronize with your digital gadget, it can turn on the particular light and execute a lot of work through voice command. The motion sensor doorbells are extremely versatile when you need to know who is standing out of your door through a remote location. I had SkyBell HD, but last month I bought Ring Doorbell Pro. If you are wondering why then check the difference between Skybell vs Ring Comparison. It is always helpful and worthwhile to have a smart security camera at your home. You can monitor your children, pets and have evidence for all the incidents taking place behind your back. 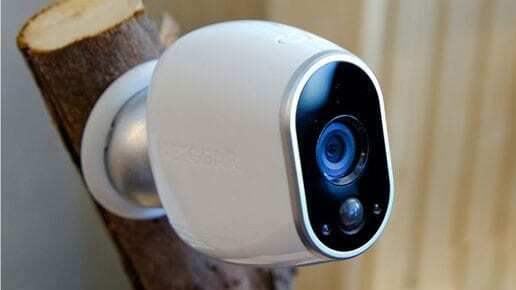 Smart Security Camera gives you better peace of mind because they work on voice command. The cost insurance and remote monitoring features can help you to know each detail about the ongoing activities. A smart security camera can get connected with the internet and silently provide a footage of everything taking place. It comes with wider viewing angles so that everything important is captured. The very affordable smart cameras are meant to help the current generation who remain at workplaces more than home. If you want to make your bathroom smart then you must have a smart shower head. 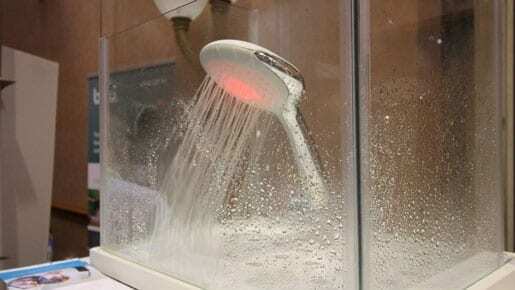 Using smart shower your bathroom will become smart. A smart shower head has a lot of great features. A smart shower head can have the wireless speaker, RGB light etc. You will smart shower head in many colors. Turn on the plug of your coffee maker and switch it off remotely through your smartphone. Isn’t it amazing? Technology leaves no room to keep the individuals comfortable. With unlimited features and latest inventions taken place every now and then, you don’t have to worry about slightest of inconvenience because of being a working individual. 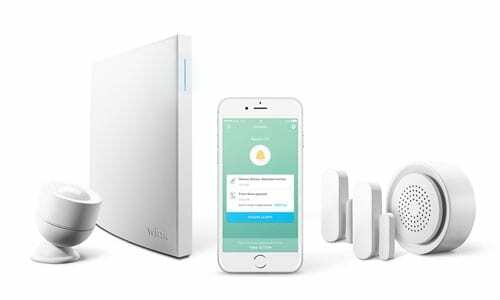 When we talk about the smart hub, it is basically a unifier that connects every switch of your home through a sensor. You can command it the way you want and schedule thanks for better management and workability. It can let you open the garage door and full access of your home in a more possible way. By using a smart hub, you turn your home a smart place to live. It’s a single device at your disposal that can let you have all the control on every gadget of your home. Choose a smart hub that interacts with smart Gadgets and lives life trouble-free. 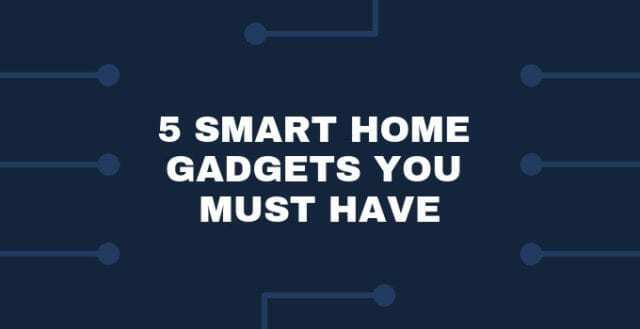 We hope that the information about smart gadgets was useful and comprehensible for you. Our list can make it possible for the buyers who enhance their living standard without spending much.